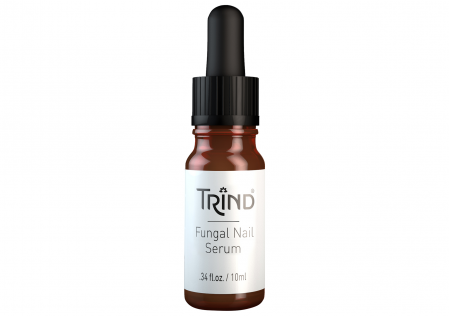 The serum penetrates the nail and helps to prevent the spread of the fungus within the nail and to other nails. 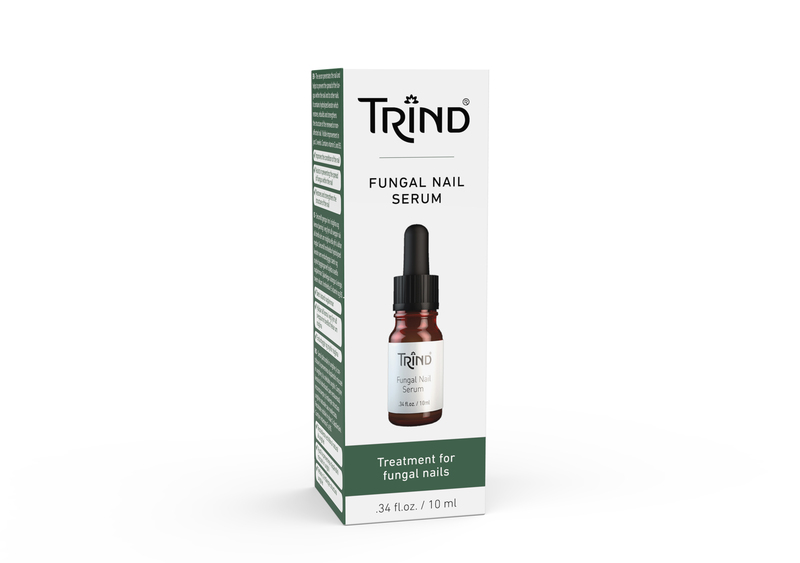 It contains hydrolyzed keratin which restores, rebuilds and strengthens the structure of the renewed or non-affected nail. Visible improvement in just 2 weeks. Contains vitamin E and B5.